Company taxation in Gibraltar is pretty complicated so we’ll try and simplify it for you. But before we do let’s take a look at the place itself. 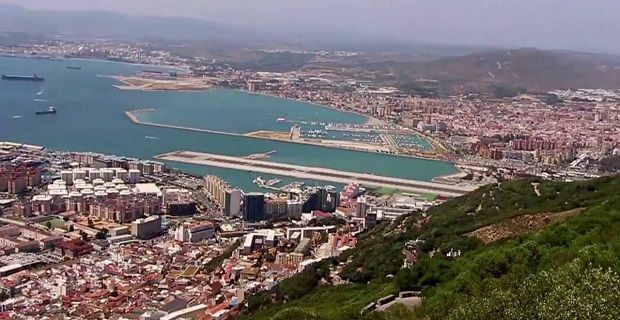 There’s not much land in Gibraltar as the whole place is just 2.25 square miles. Due to its warm climate, it attracts a lot of visitors but the fact that it’s an overseas territory of Great Britain is what brings business to its shores. Its association with the UK makes it part of the EU and it also benefits from a culture that’s part Mediterranean and part British. The place’s taxation system differs from that in the UK and to attract people and business, it generally offers low taxes. For example there’s no VAT in Gibraltar and there’s no capital gains tax either. All businesses started after 1 July 2009 have been subject to a 10% start up rate of tax. That’s 10% of their income “accruing in and derived from” Gibraltar. To determine this, the government seek to establish where the location of the activities took place. For example, a civil engineering firm working on a solution for a building in London but working out of their Gibraltar office will be considered to have generated their income from the island. Energy and utility firms have to pay a 10% surcharge so electricity, fuel, telephone service providers and water providers are among those taxed at 20%. In Gibraltar the other great thing about their tax system is that firms are not taxed on their profits. Stuff like royalties, dividends, interest and capital gains are not subject to any form of tax. For more information on the subject head to gibraltar.gov. if you want more information on the place, head to our guide to what’s worth seeing in Gibraltar.